This bronze statue is the symbol of the city of Rome. 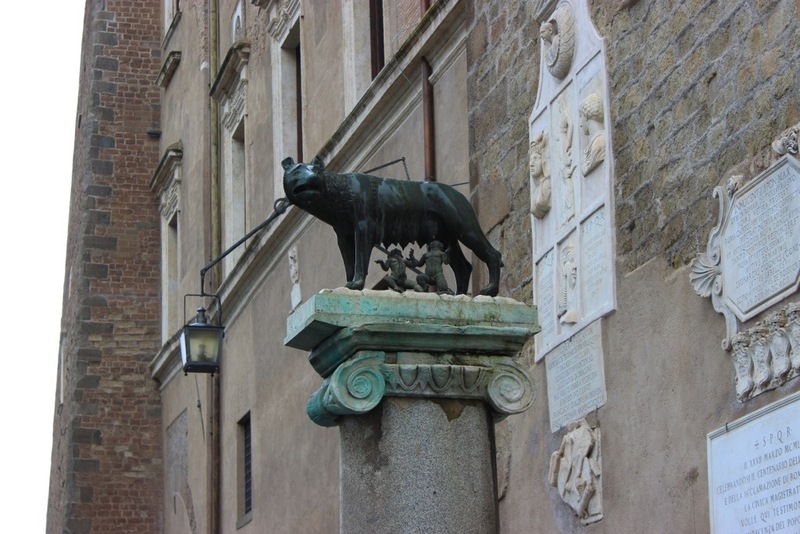 The mythological Romulus and Remus were supposed to have been kept alive by a wolf in order to fulfill their destiny as founders of the city. The figures of the infants were created during the Renaissance.